Whilst all tea comes from the same plant, the camellia sinensis, it is during production that the differences are formed. Most significantly oxidation or fermentation, an essential characteristic of black teas, is arrested when green tea is being produced. However green teas do go through the process of rolling. This ruptures the leaf cell, releasing the natural oils, helping to create their particular flavours and aroma. Whereas White tea goes through less process, being withered and then baked. Oolong teas are semi oxidised. 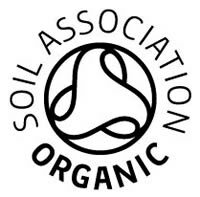 One also needs to recognise that, similar to a wine’s terroir, the local environment helps to produce the distinctive differences in teas from around the world. The soil, climate and altitude all will play a part in creating the specific flavours of the teas. There are also many varieties of Camellia Sinensis, the main two being the Chinese variety and the indigenous plant to Assam the Camellia Sinensis var. assamica. The assamica has a broader leaf than the chinese variety. All our teas are orthodox teas, using the traditional method of handpicking only the bud and two leaves of the new growth. 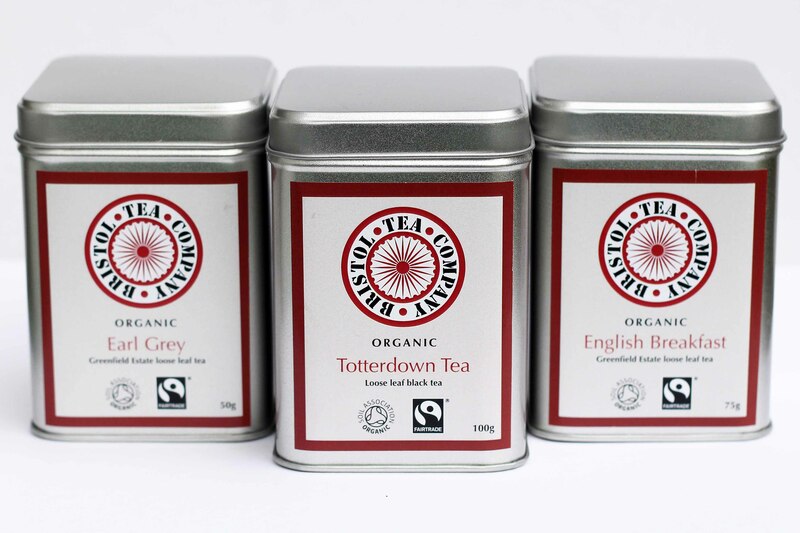 With the exception of a couple of broken leaf teas our teas are the highest grades of whole leaf. 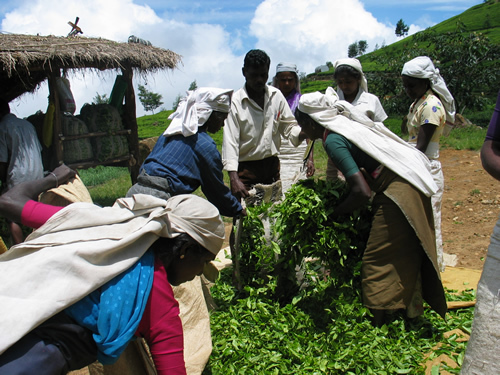 The benefit and quality of whole leaf tea comes with the structure of the leaves being maintained. In whole leaf tea the natural oils and natural properties are retained which means the wonderful flavours and aromas along with the beauty of the leaves themselves can be fully appreciated. 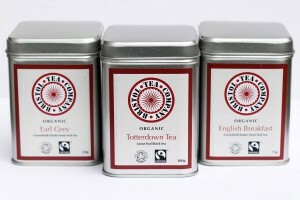 Presently we do not have any decaffeinated teas. Caffeine will exist in all our teas, in varying quantities. Our English Breakfast and Earl Grey are from Sri Lanka and the Greenfield Estate maintain they are naturally low in caffeine. An average cup of tea will have a lot less caffeine in than an average cup of coffee and brewing time will affect caffeine levels. However it is probably difficult to make a case that green teas have less caffeine than black. Caffeine is the plants natural pesticide deterring certain insects from feeding on the plants. Darjeeling teas are described as the ‘champagne’ of teas. By comparison with Assam, where most of India’s teas are produced, Darjeeling produces relatively small quantities. However it is Darjeeling’s rich soil and unique high altitude climate that helps to create a more delicate, complex tea. 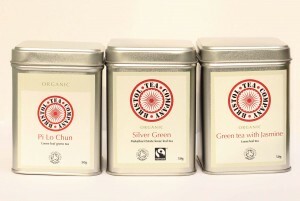 It is the very finest black teas with their famed ‘muscatel’ flavours that have established Darjeeling’s reputation. But in recent decades the green, extremely rare white and oolong teas have rightly gained their own following. In contrast to the high altitudes of Darjeeling, the state of Assam, in the far north east of India, lies mostly at sea level. And it is the tropical climate of heavy rainfall and intense heat during the summer months that is conducive to producing the full bodied, rich malty flavours that are associated with Assam teas – our Jamguri estate tea being a perfect example. Different again are the teas coming from Sri Lanka, known as Ceylon tea. Tea in Sri Lanka is grown at all altitudes, so can be produced all year round. The island situated south east of the Indian subcontinent in the Indian Ocean has a microclimate that experiences a separate northeast and southwest monsoon each year. 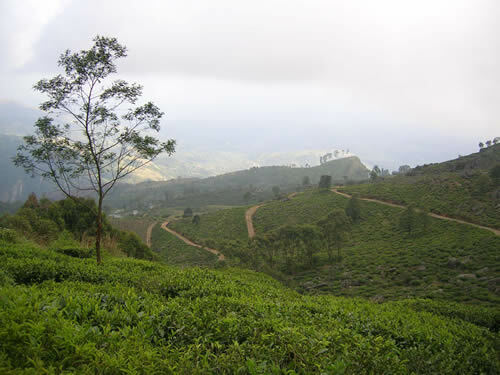 The Greenfield Estate, where the Bristol Tea Company sources their English Breakfast and Earl Grey, is situated within the Uva province, south east of Sri Lanka. Reaching up to 6,000 ft. the estate lies in the southern hills of the Uva Highlands, an area famous for tea growing. We often refer to herbal infusions, such as Peppermint and Chamomile, as teas. However, strictly speaking, they are distinct from the teas outlined above as all these come from the one plant, the Camellia Sinensis. Peppermint, Chamomile or Rooibos are separate plants. The other significant difference is that all teas from the Camellia Sinensis have caffeine, whilst herbal infusions are naturally caffeine free.